The Loake family has been making fine, Goodyear welted footwear in Kettering, Northamptonshire for five generations, estimating it has made more than 50 million pairs. 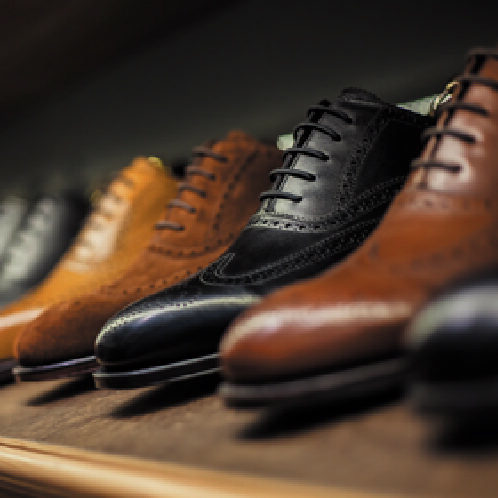 A pair of Loake shoes takes eight weeks to produce. Some 130 skilled craftspeople, up to 75 shoe parts and 200 different operations are involved.